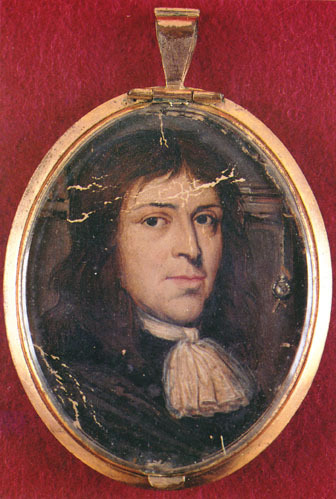 The Puritan minister of Salem Village (modern Danvers), Massachusetts, Parris was the father of Betty Parris and the uncle of Abigail Williams, two young girls diagnosed as having been bewitched. Parris accused a slave, Tituba, of witchcraft and beat out a confession from her that led to general hysteria in the Salem region with many accusations of witchcraft. The affair culminated in the infamous Salem witch trials of 1692.